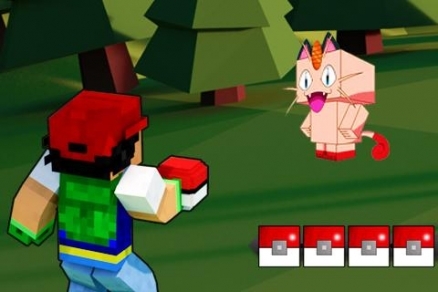 Go play this game outdoor and catch pixelmon in real world background. 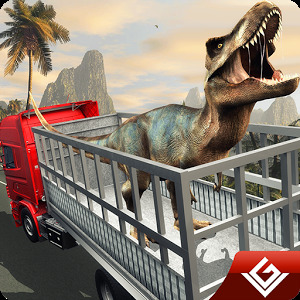 This game features never-ending fun and addictive gameplay. 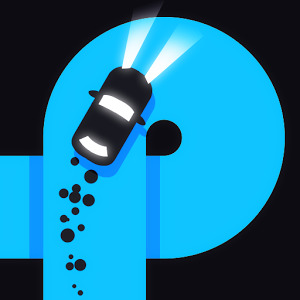 Challenge your family and friends in this challenging yet addictive game that is hard to beat. 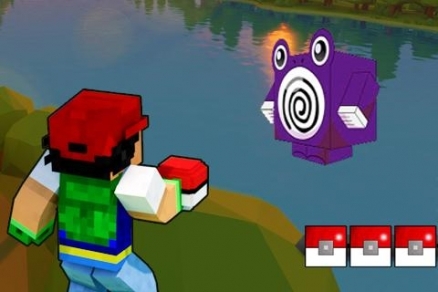 Pixelmon ball games are the best games ever free. this monster catching game is fred and it is the top mega hit in the app store. 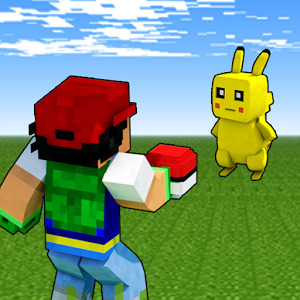 Discover and capture as many pixelmon as you can. 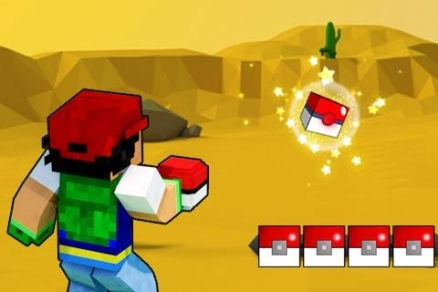 Explore all the fantasy location in Pixelmon Ball Game and catch them all. 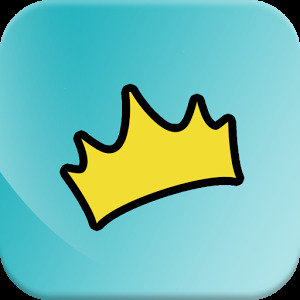 Earn pixel ball and power ball upgrade by collecting more points. You can play them during toilet time, waiting for train, in the car, whenever you like. You will have a really fun experience in this game if you are cute monsters lover or you are into monster simulation game. Download this game fast and experience different environment full of cute monster! Quizdom – Wer weiß mehr?